Embed codes unique to each Appeal and Group created can be found where they are created and editable. 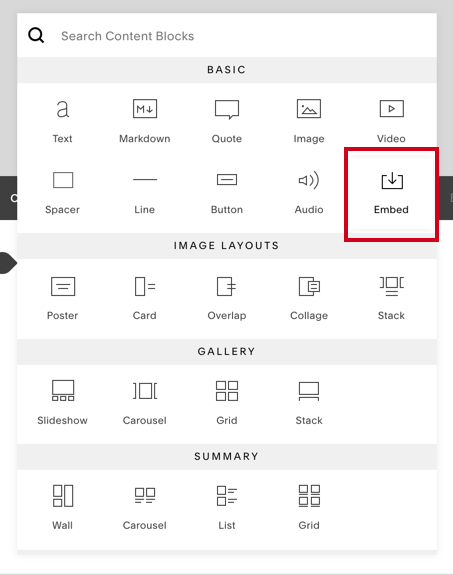 There is the option to specify the width and height of the embed based on your preference. Once the preferences are set, you can copy the embed code. 3. Publish the page and see the donation form comes to life!